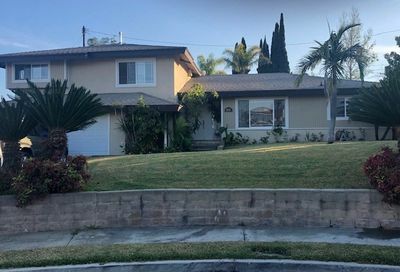 If you are unfamiliar with the areas when you are searching for homes for sale in Hacienda Heights California, then we suggest that you review Hacienda Heights real estate neighborhoods. This will give you an idea of where everything is located. We can meet and talk about the areas to save time when you are ready. 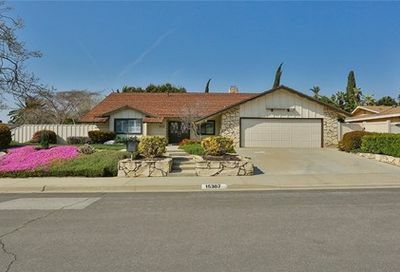 Explore the many Hacienda Heights CA homes for sale listed by different real estate companies. 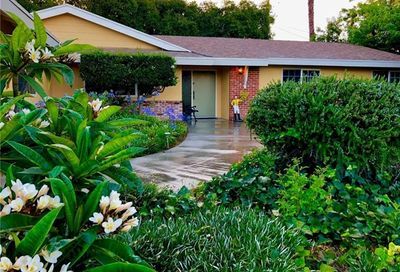 Call Jay Valento, Hacienda Heights real estate agent, at 562-413-7655 to show you any property listed for sale. Gorgeous 4 bedroom (2 Master), 3 bath, completely renovated. Home has a large island in the center of the kitchen, with beautiful hardwood flooring running throughout the house. 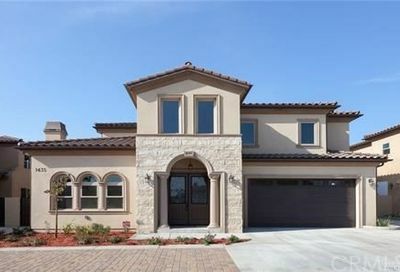 1 car garage on the side of the home, and 2 car spaces in the driveway. 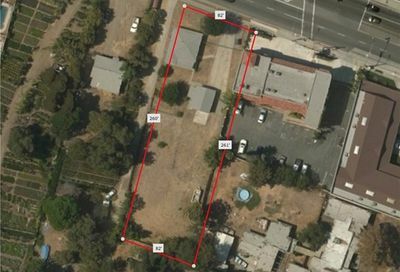 very large lot in very good quiet neighbor area. you can built big new home. 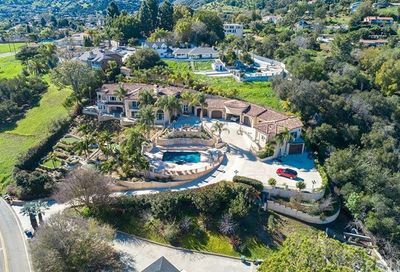 Largest living square footage home in the area. Additional master bedroom with walk-in closet and full bath. Two smaller bedrooms have been expanded to enjoy bigger living space, two of them with walk in closet. New kitchen with granite countertops.  UPGRADED CHARMING SINGLE STORY WITH MOUNTAIN VIEWS & RV PARKING!!! 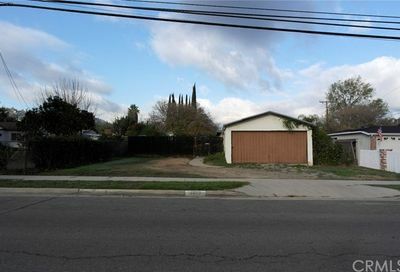 THIS 4 BEDROOM 2 BATH IS PERFECTLY LOCATED AT THE END OF THIS QUIET STREET. 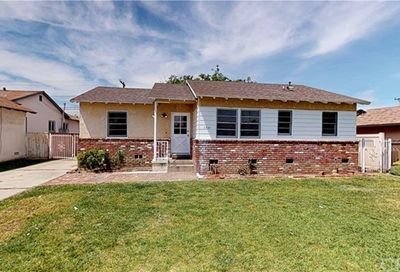 BEAUTIFUL HARDWOOD FLOORING AND UPDATED QUARTZ COUNTER TOPS AND KITCHEN CABINETS WITH SOFT CLOSE CABINETS. 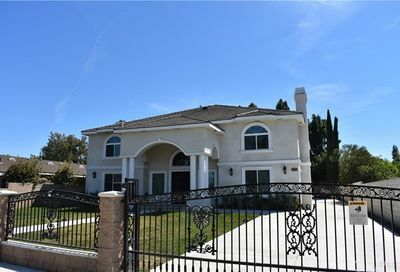 View pictures, property details, photo slideshows of homes for sale in Hacienda Heights, California. 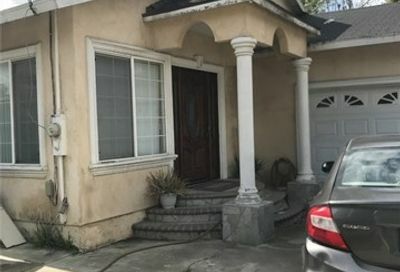 Search Hacienda Heights real estate listings in the MLS including color photos, maps, details and street views of neighborhoods. 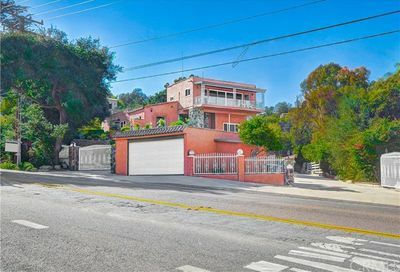 We realize that you may be currently in the information gathering stage for your move to Hacienda Heights. That’s okay with us. 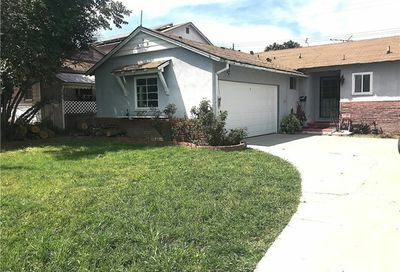 We want you to take your time and explore Hacienda Heights homes for sale. 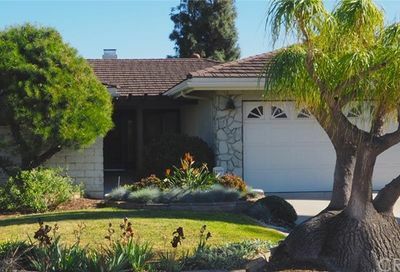 Are You Having Trouble Finding the Perfect Hacienda Heights House to Call Home? If so, let’s meet and build a plan or strategy to find it together. 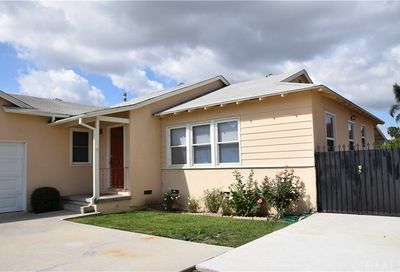 Call me, Jay Valento at 562-413-7655. 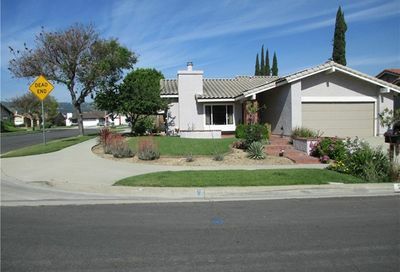 When you are ready, let’s meet and talk about your Hacienda Heights real estate plans. In our meeting, we will talk about the home buying process and discuss neighborhoods options by pricing. Then build a plan to help you achieve your goals. 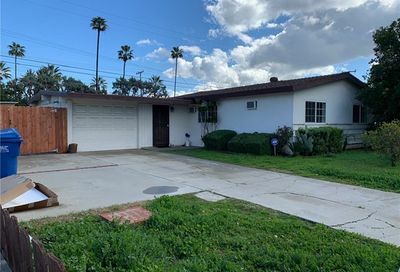 As of March 2019, the average selling price of a Hacienda Heights home was $673,041. that is down 5.20% from 2018 when the price was $709,734. 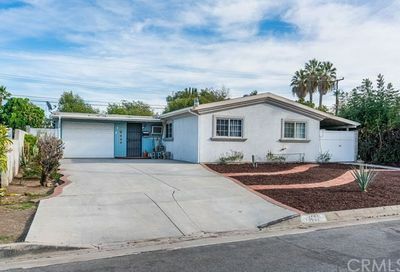 It is taking 53 days on market for a home to sell in Hacienda Heights. That is higher than 2018, when it only took 32 days. So, let’s see what is going on in the city. In March 2018, there was 2.6 months of inventory. 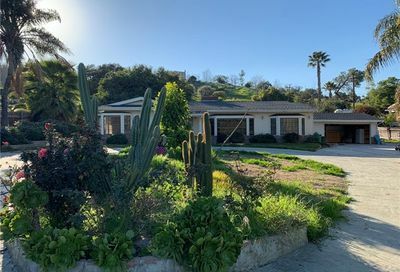 In 2019, the number of homes for sale in Hacienda Heights rose to 3.4 months of supply. More inventory, means more competition between homes and prices. Here is an interesting fact, in 2019, homes sold for 99.10% of the listed price verse last year they were selling for 98.60%. 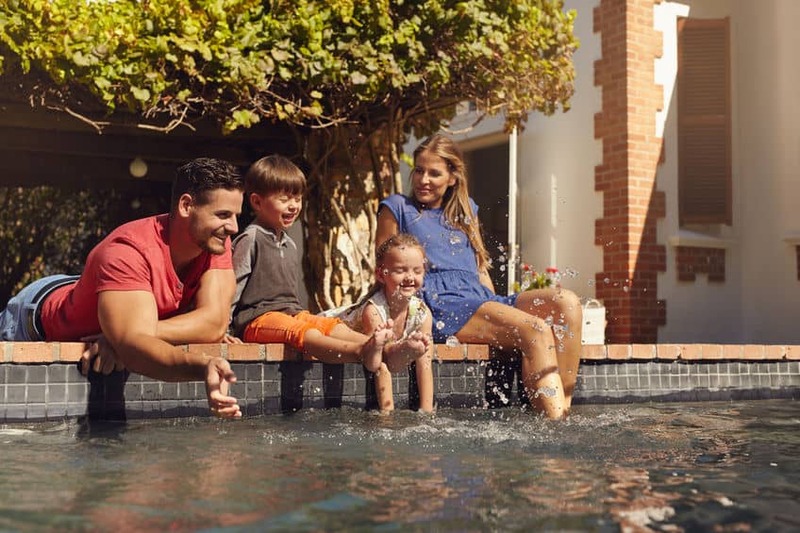 Pricing is still the key when it comes to selling homes and condos. I use a target marketing price range to generate offers for my seller clients.